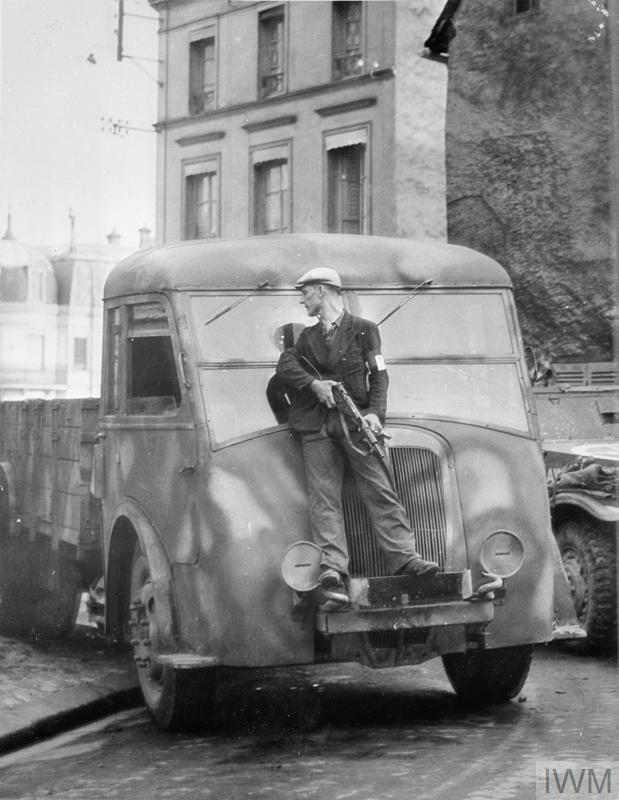 French-born Odette Sansom worked undercover in France during the Second World War. She was captured, interrogated and tortured, and in July 1944, sent to Ravensbrück concentration camp in Germany. She endured months of solitary confinement and death threats, but revealed nothing. 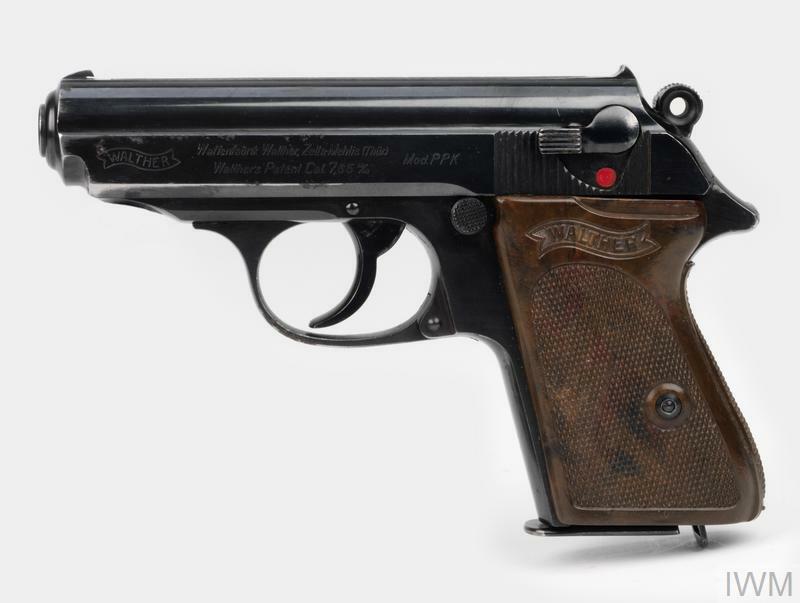 Walther PPK pistol taken by Odette Sansom from Fritz Suhren, commandant of Ravensbrück concentration camp, after he had driven her to the American lines in May 1945. In 1942, Odette Sansom was invited to join 'F' Section of the Special Operations Executive (SOE). She was a Frenchwoman, married to an Englishman, and was living in Somerset with their three young daughters. 'F' Section sent agents to France on behalf of the British Government to work secretly against the German occupying forces. Sansom was torn, as she wanted to help but didn't want to leave her children. In the end, it was hearing tales of her French family's suffering in German-occupied France that made up her mind to join SOE. Sansom became 'Agent S.23'. She was taught self-defence, Morse code, and how to resist interrogation. On 31 October 1942, under her codename, 'Lise', she arrived in Cannes. She was met by Peter Churchill, codename 'Raoul', and joined his resistance group. This jacket was worn by Odette Sansom during the course of her confinement in Fresnes Prison and Ravensbrück. On 16 April 1943, 'Lise' and 'Raoul' were betrayed by a member of their network and arrested. Sansom told the Germans that Churchill was in the country on her insistence. This act of selfless bravery saved him from interrogation but it was the start of Sansom's ordeal. She was brutally tortured by the Gestapo for information on her fellow agents. Despite having all her toenails pulled out and a red hot poker placed on her back, she told them nothing. To every question Sansom simply replied: 'I have nothing to say'. Her brave endurance saved the lives of many agents. Sansom was sent to Ravensbrück concentration camp, Germany, in July 1944. She was treated harshly, and was once kept in the dark on her own for three months and 11 days. On 3 May 1945, knowing that Allied forces had entered Germany, the camp commandant, Fritz Suhren, decided he wanted to escape. As Sansom had told him she was related to Winston Churchill he took her with him to American forces, thinking that this would help his case. Instead, Sansom told the Americans to take him prisoner. Suhren was later hanged for war crimes. Sansom also gave evidence against several of Ravensbrück's staff, which influenced their sentencing. In 1946, Odette Sansom was awarded the George Cross (GC) for refusing to betray her fellow secret agents under torture. She became a national heroine and in 1950, a film was made about her. Despite all this, Sansom didn't want fame. She told her story and accepted her GC on behalf of all her comrades who did not survive. She died in 1995, aged 82. 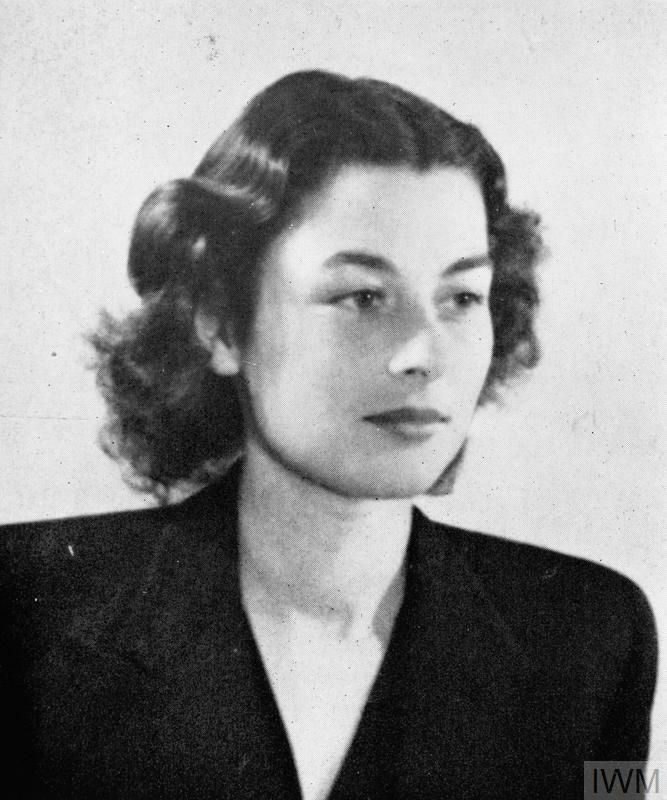 Violette Szabo (1921-1945) worked for 'F' Section in Special Operations Executive (SOE) during the Second World War. During a mission in France she was captured and imprisoned by the Nazi's. She was executed in Ravensbrück concentration camp and posthumously awarded the George Cross, the highest honour given to civilians.